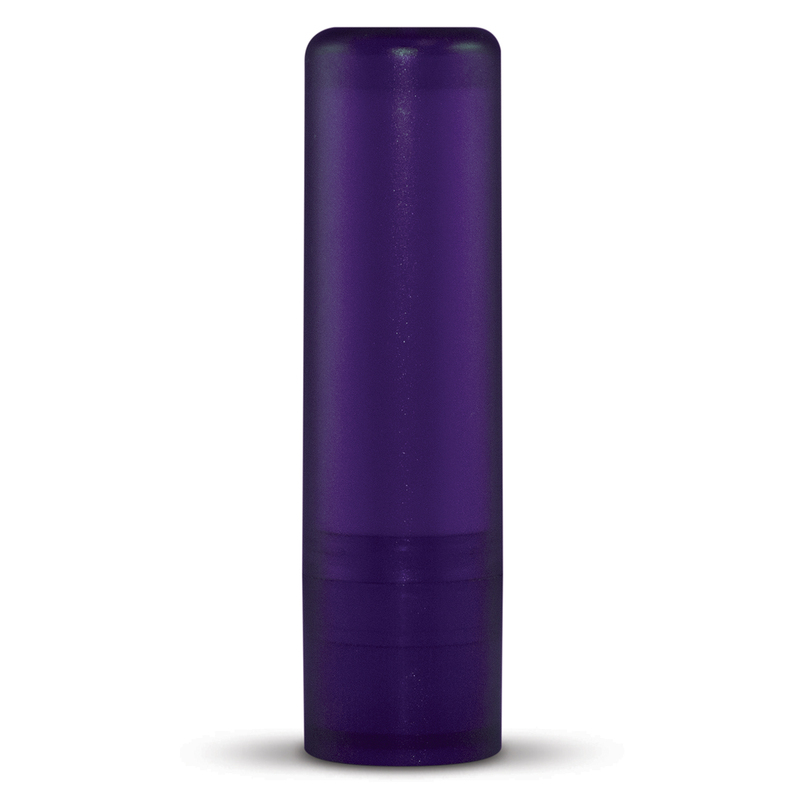 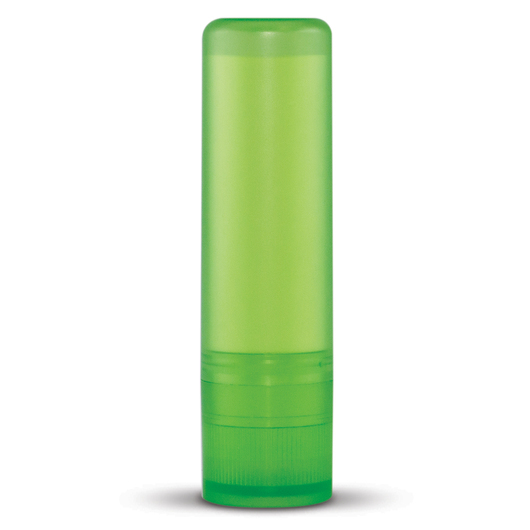 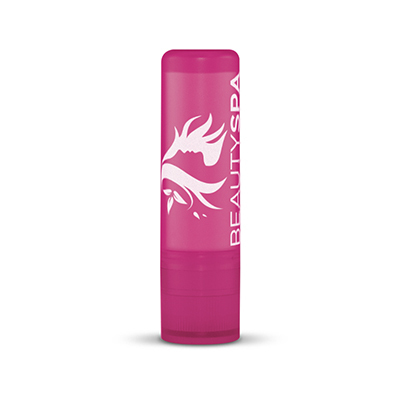 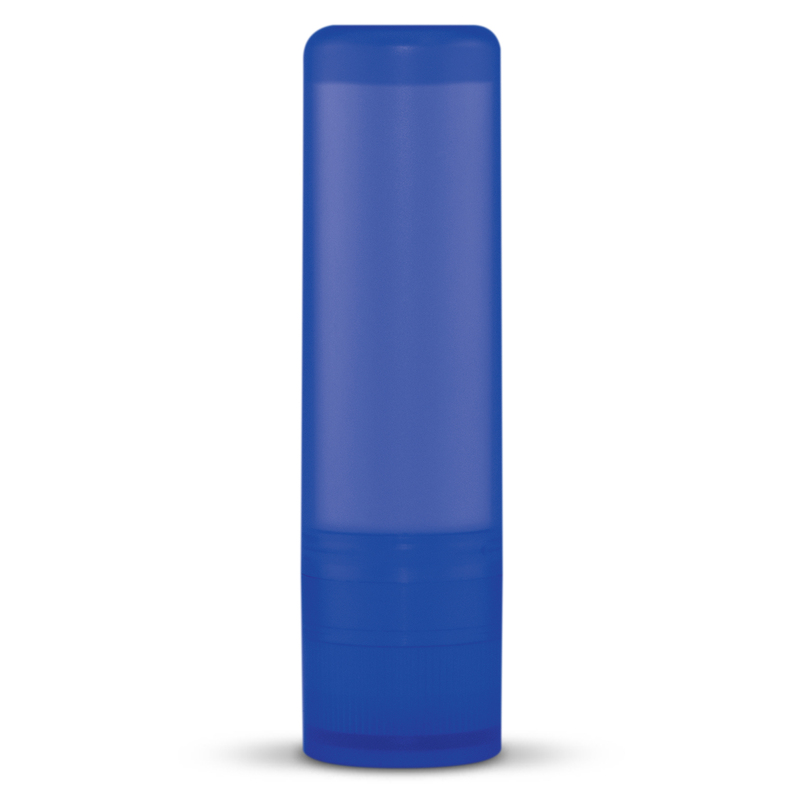 A pleasantly flavoured lip balm in a great range of colours with SPF 10 sunscreen included. 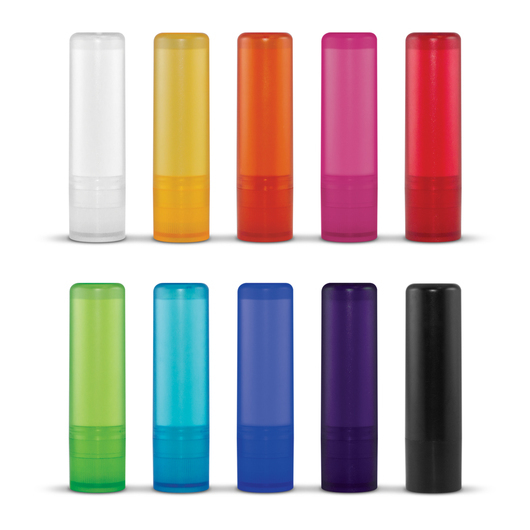 Brighten up your promotion with some of these frosted coloured lip balms. 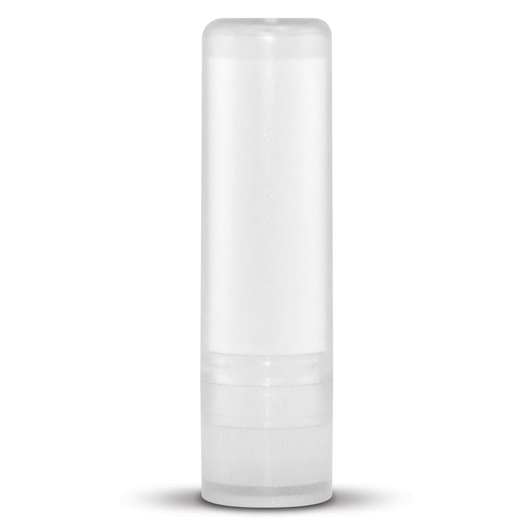 Essential to keeping your lips hydrated, healthy and highly kissable. 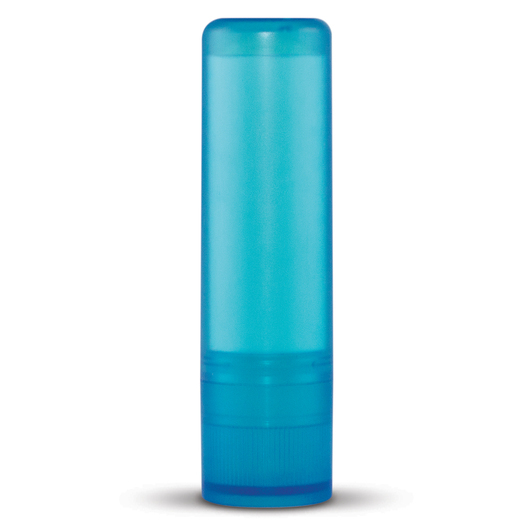 They also have an SPF 10 sunscreen inside the balm that will help to protect your lips from the sun.